The numbers are staggering. Double the incidents of grease theft nationwide in the last decade alone. More than $39 million in lost revenue to firms being targeted. Over $3 million in damaged restaurant equipment due to the robberies. Though police and prosecutors are stepping up their efforts, they’re not nabbing many grease bandits, and convicting a mere fraction. We all know what’s behind the yellow grease crime wave. An increase in demand for used cooking oil by-products like biofuel and animal feed that is driving up commodity prices four-fold. Those high costs per pound and per gallon, combined with easy techniques for transforming grease into cash, make for a flammable mix of need, greed, and opportunity. So, short of riding shotgun in your alley at 2am every night, how do you prevent it? 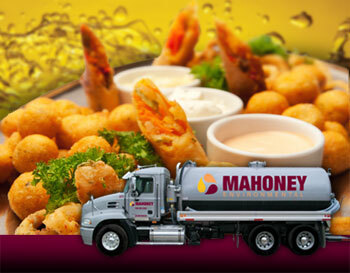 Mahoney Environmental®, a leader in used cooking oil recycling for over 60 years, is coming up with some innovative answers. 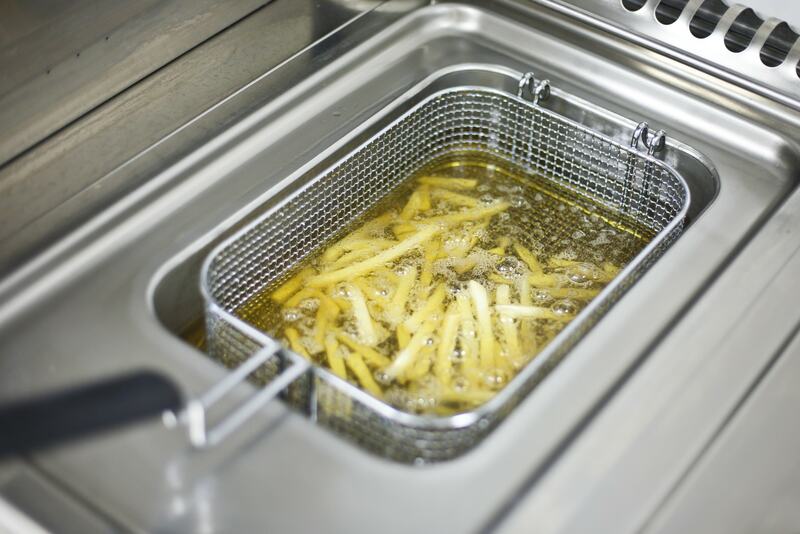 They’ve developed new sensor and locking equipment to help your business proactively prevent grease theft from occurring. 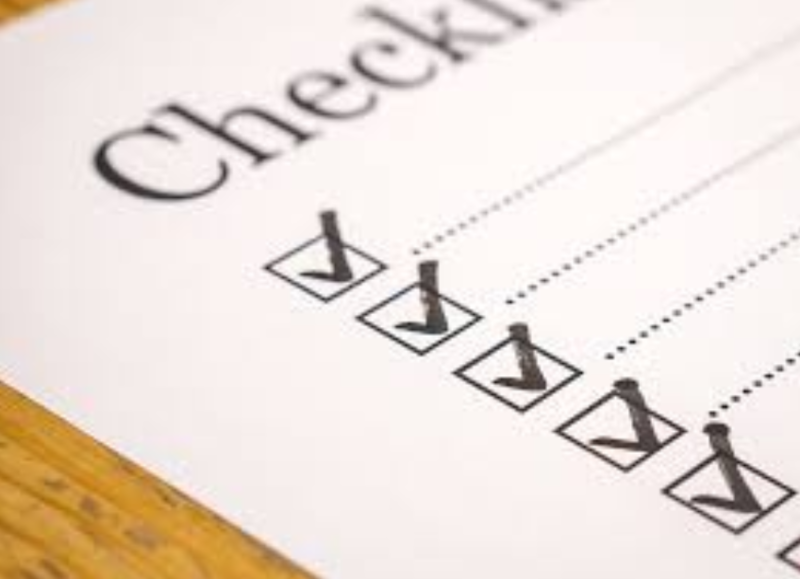 They’re also at the forefront of crime-stopping procedures after a grease robbery through their Grease Theft Special Investigations Unit (SIU). It may sound like the stuff of TV drama but, as you know, it’s a reality show that’s playing out every day—right behind your back door.